For the past two years, I have been very interested in grit, growth mindset and second language acquisition. I have published an article in Contact (TESL Ontario) http://www.teslontario.net/uploads/publications/contact/ContactSummer2015.pdf and presented on this topic at four different TESL conferences (including in Moldava via Google Hangouts - the slideshare is available at http://www.slideshare.net/PatricePalmer/mindset-presentation-p-palmer-tesl-toronto-may-2015. I am very excited to be in Costa Rica in July talking to teachers about growth mindset and SLA. 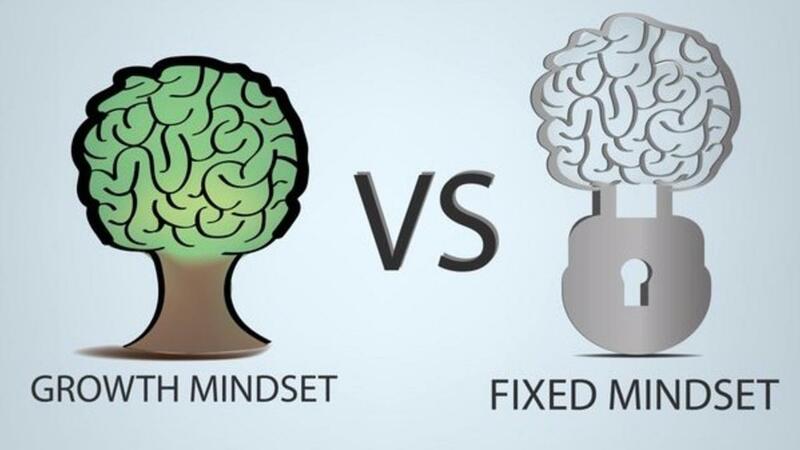 A few weeks ago, Brainology published blog post on their website http://community.mindsetworks.com/blog-page/home-blogs/entry/growth-mindset-and-second-language-acquisition.. You can click on the link to read the post or it is published below.